Choosing an appropriate alarm manufacturer is crucial for efficiency of the system. Even though we supply products of the top quality from the best manufacturer in Memphis, TN area, regular servicing is also essential to keep the system up and running for years to come. Along with installation, we also offer maintenance packages either for a fixed price or a yearly plan. 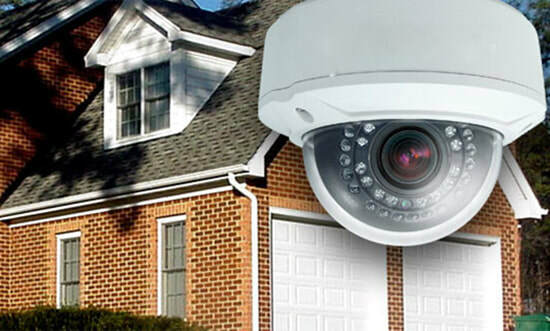 Memphis CCTV in Memphis, TN offers alarm installation and maintenance services for residential and commercial buildings. We have proven success rate for customers in both niches. If you are looking for a reliable company to install your alarm system, Memphis CCTV is the market leader in Nashville, TN area. We offer all inclusive packages as well as one off jobs. Your safety is our top priority. Our service and pricing is completely flexible and affordable for all budgets and needs. 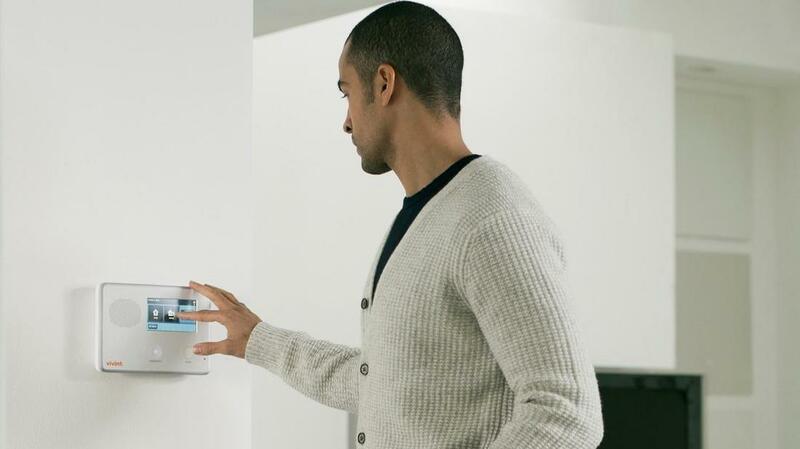 Whether you live in the safest area in the city or your business is located in a not so popular area, having a proper alarm system is already a must for anyone who values a peace of mind. There is never too much when it comes to safety and installing an alarm system is the basic step towards keeping your family safe and secure. 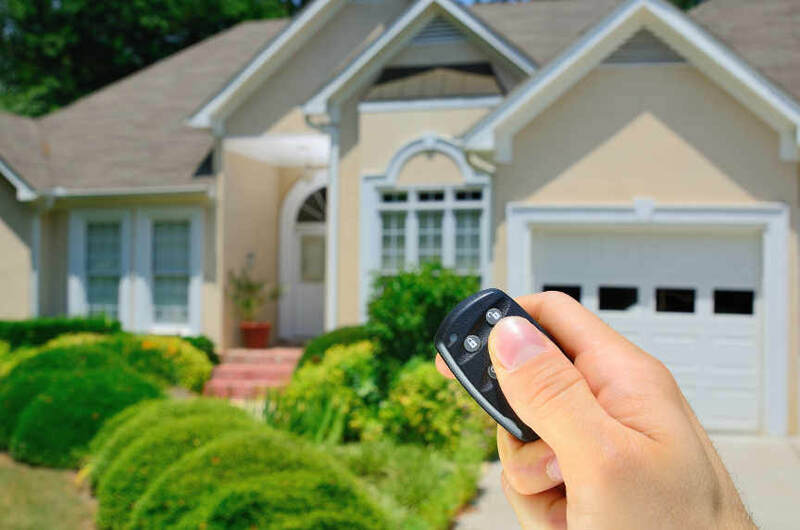 Once you decide you are ready to have your alarm system installed, you will encounter that there are lot more details to decide on before actually getting the job done. For those, who do not have an in-depth knowledge about the topic it can all seem like a one big headache. However, with the professional help from Memphis CCTV you will be set in no time. Memphis CCTV is ready to take the worry away from you. We can make you feel much safer performing everyday tasks whether at home or away with a top quality alarm system that perfectly fits your requirements and pockets. 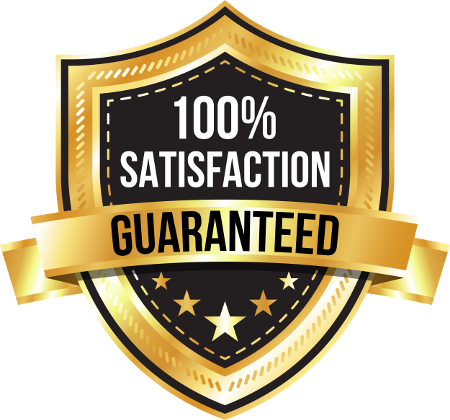 We truly care about our customers’ safety and peace of mind; therefore we make sure that all our systems are always in the best condition and working without any flaws. Contact us now and our team of experts will be happy to assist you with the process of securing your premises. 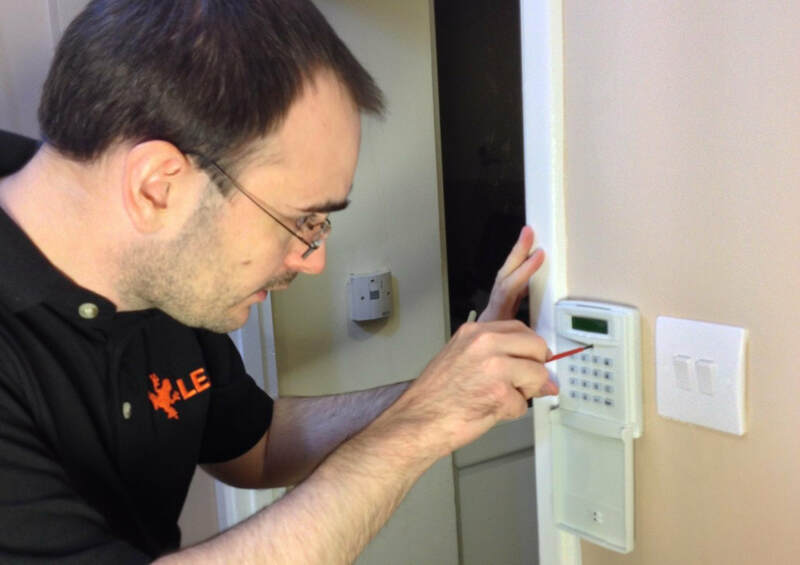 Whether you need a minor fix or an all inclusive package with alarm installation and maintenance in Nashville, TN area, we are your number one company.